Ahhhh, Valentine’s Day. A day for romance and sweet music and soft lighting. Or a day for exploding hearts and slimy valentines. I vote for the second one. 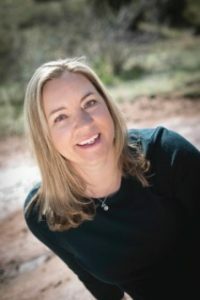 Less mushy sentiment and more mushy science projects! 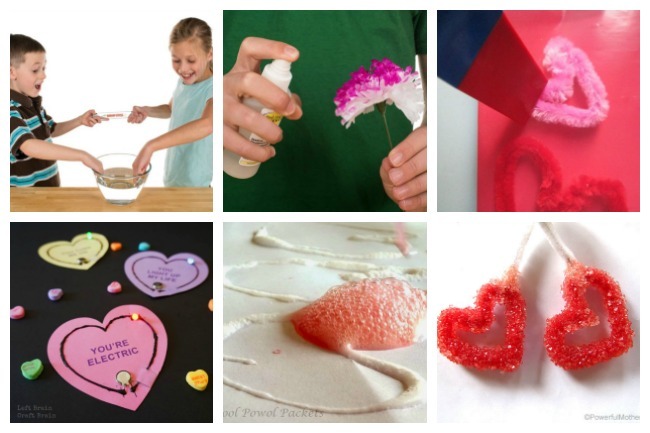 These projects would be a lot of fun to do with your kids at home…or if you’re in charge of the class Valentine party, or a scout leader, or running another after-school group, these would be a hit there, too. 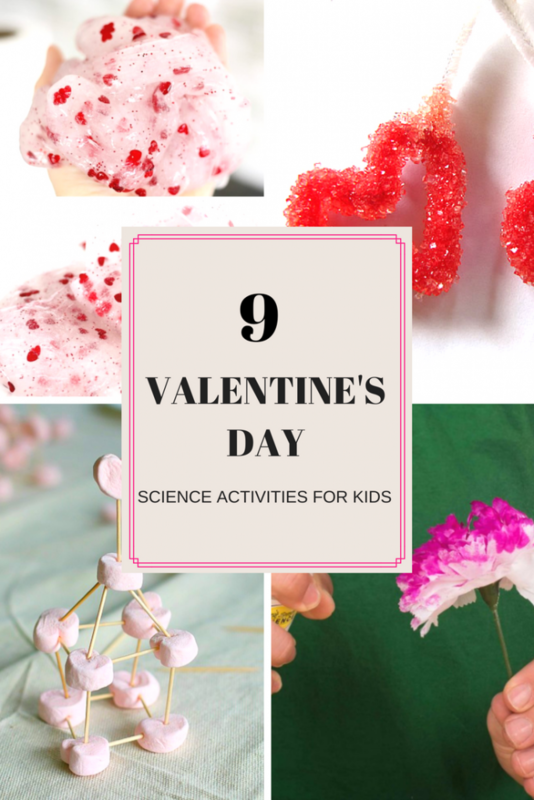 Below are nine sometimes messy, always interesting science experiments to try with your children. Happy Valentine’s Day. 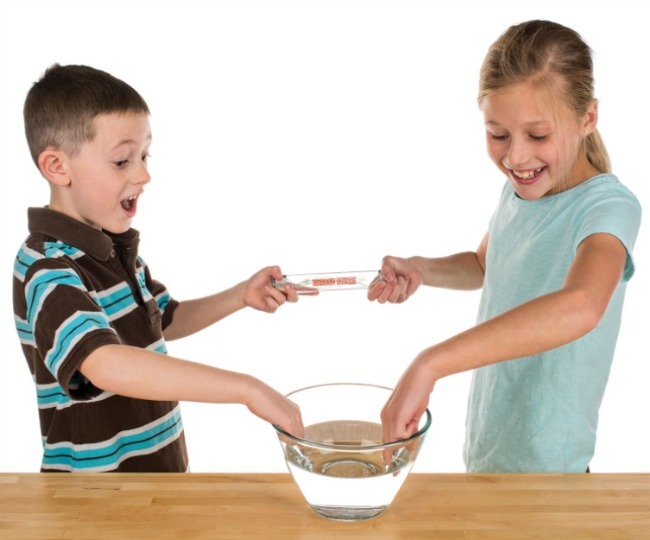 Energy Sticks by Steve Spangler Science shows that holding hands can be electric! Electrodes on each end of the tube make the tube light up and make a noise, teaching kids about electricity and circuits. Fizzy Exploding Hearts from Preschool Powol Packets because who doesn’t want to celebrate Valentine’s Day with a good old fashioned exploding heart? Bonus – you probably already have everything you need for this activity in your house already. Magnetic Valentine Hearts from Adventures and Play is a simple, festive way to introduce kids to the power of magnets. Magic Color-Changing Flowers from Steve Spangler Science – roses are red, carnations are white…no, wait, pink! A lesson in chemistry that changes the color of flowers and leaves you with a beautiful, bright pink bloom for your Sweet Baboo. Heart Slime by Little Bins for Little Hands is a fun, squishy slime recipe to celebrate the holiday. You could make up a batch, package it in small containers, and give friends an unusual Valentine this year! 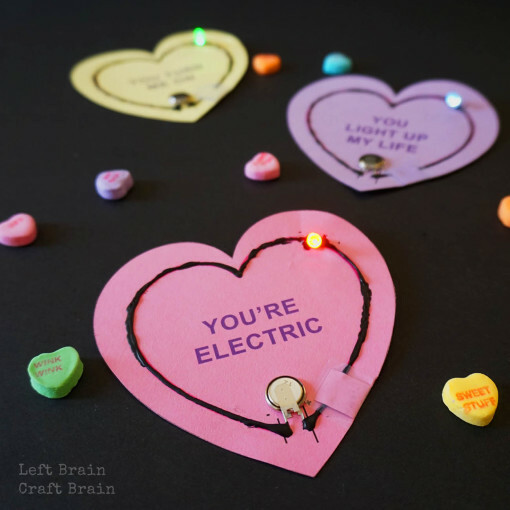 Light Circuit Valentine Cards from Left Brain Craft Brain are unusual cards to make that teach kids more about circuits and electricity…and they look REALLY cool! Heart Marshmallow Toothpick Structures by Buggy and Buddy are a festive twist on a classic engineering challenge. We like to test our structures to see how much weight they can hold, or how high we can make them! How do you celebrate Valentine’s Day with your family?